I PUBLISHED A CHILDREN'S BOOK! For me, home is the quality of things under one roof, not the quantity. It's the feeling created from a series of carefully curated items which accompany us through the ups and downs each day of of our lives. It's the hot cup of tea steaming in the sunlight, the smell of pancakes growing golden on a pan, slippers sliding across cold terra-cotta tiles, the bruises and chips on mix-matched plates, a thriving plant reaching up in elation, the whir of the blender, a souvenir magnet, my grandmother’s carpet, the basket of dried flowers hanging awkwardly from a nail, my partner slumbering beneath a marshmallow duvet, sunlight passing through a prism which throws rainbows around the room, my niece’s wooden toy train she stowed into my bag on my last trip to London ... the little details of daily life that make our 'houses' homes. My dad's house (which you can take a glimpse at it here) is full of relics from the past, made up from generations of randomly collected durable artisanal creations, covering everything with an indescribable richness that has nothing to do with the monetary value of any one thing. When I buy something for our home, second-hand, or new, I try to ask myself if they'll offer the same feelings of enchantment my father's worldly objects offer me ... I also like to know that the person who made the item did so by choice, that they were paid fairly, and that the item was made somewhere the person making it felt safe. It is utterly enchanting, logically reasonable, and scientifically proven that objects which we (non-indigenous people) usually think of as inanimate hold and share energy with other living things around them. My favourite example of this way of thinking is Dr. Masaru Emoto 's awe-striking water molecules experiment, which shows how water molecules are affected by our thoughts, words and energy. Two of my favourite recently published books on non-human consciousness, Peter Wohlleben’s ‘The Hidden Life of Trees’, or Sy Montgomery’s ‘The Soul of an Octopus’, also offer insight. 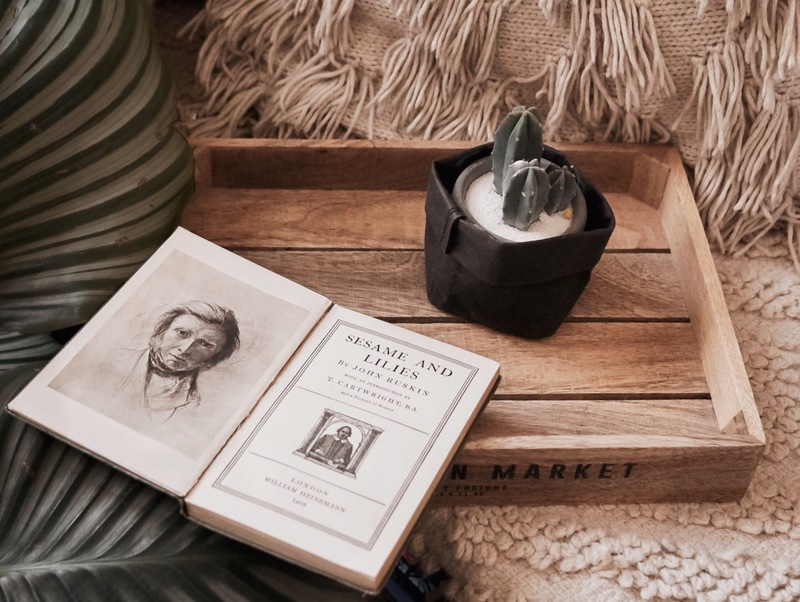 Energetically and morally, curating items for our homes which tell a tale of time spent slowly and lovingly, promise a sweet state of sentimentality most modern production practices don't hold. 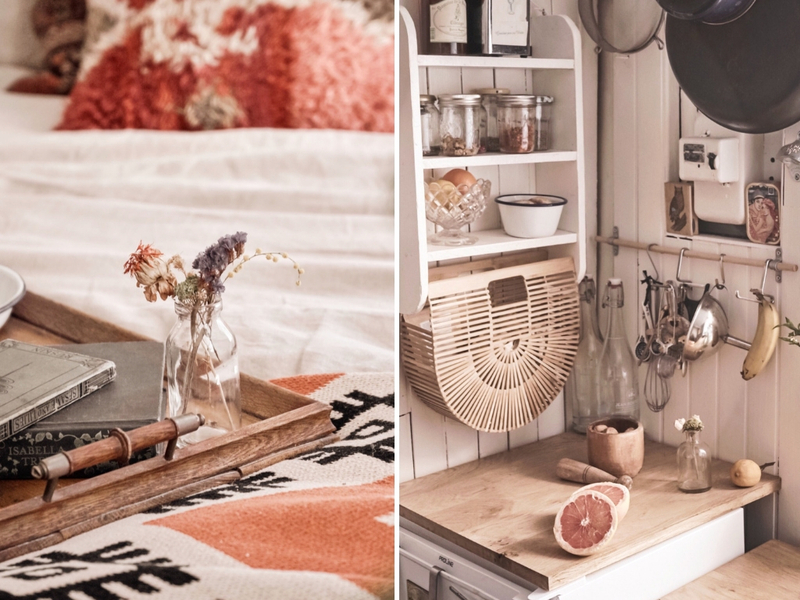 For these reasons, 'Pinterest' worthy items created by pseudo-bohemian brands like Anthropologie are amongst the worst of the worse. They promote themselves behind their smoke and mirrors goodwill by 'looking' sustainable and ethical, taking advantage of a generation searching for meaning. But it's misleading, as they're not. In fact, Anthropologie rates 0/5 on Good on You 's site, while their sister companies, Urban Outfitters and Free People, rate 2/5. 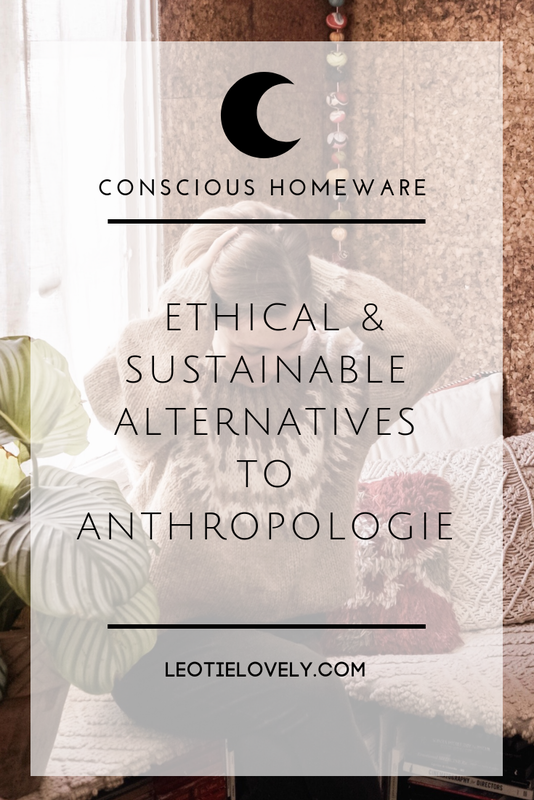 In a bid to offer solutions (rather than just outlining the problems) I thought it could be helpful to showcase various brands which align visually, as well as ethically and sustainably, to the type of products Anthropologie tries to hawk. 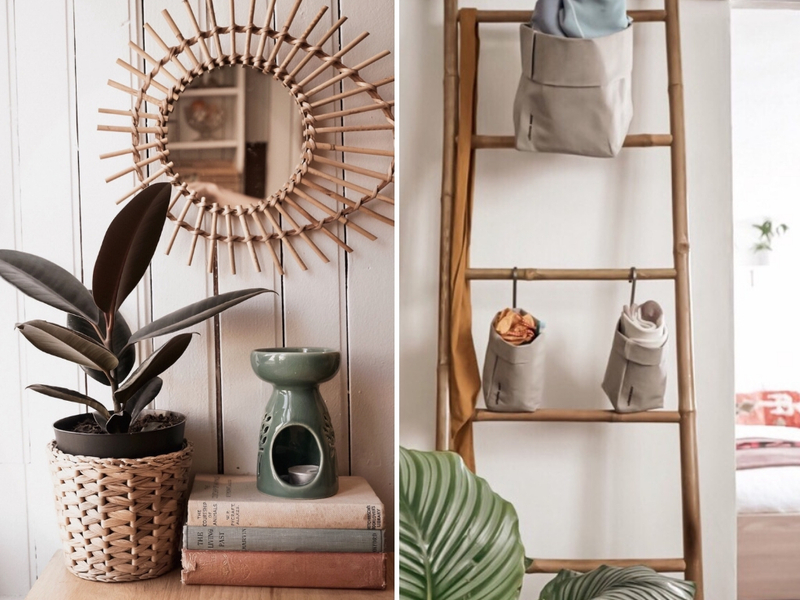 The brainchild of Tara Button, Buy Me Once tries to find the longest-lasting version of everything you might need in both your wardrobe and home. The brand also lobbies government, hoping to force manufacturers to indicate product lifespan before purchase, ending the spin of our throwaway culture. 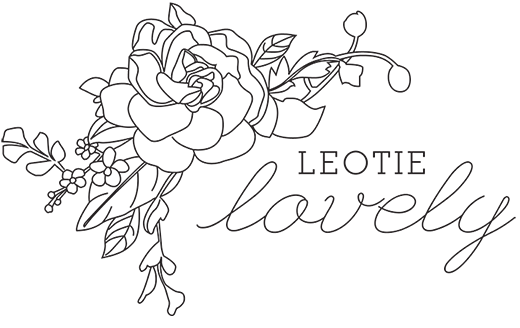 I probably use their site the most as I trust their curations completely - if there's an eco, durable, ethical version of whatever I'm looking for, they'll have it all on their organised site SHOP > (UK / USA). 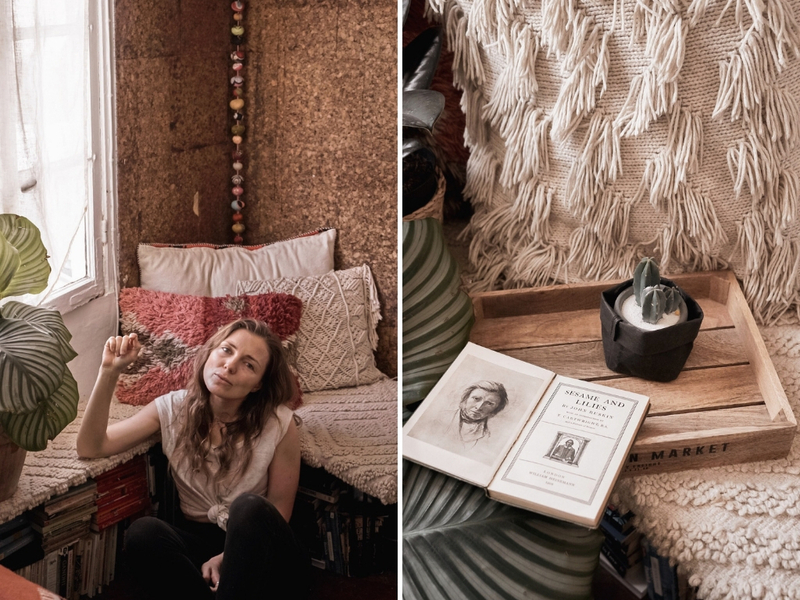 Rustic Loom is a woman and mom owned textile design studio based in Brooklyn, NY, creating modern textiles for the global good. Each piece is created in collaboration with fairtrade non-profit organisations in Ghana and India, with the aim to foster sustainable livelihood for the artisans who make our collections. Soon after I’d announced my shift in narrative - one which would bring me away from writing about lifestyle habits, and towards writing about soil protection and regeneration - Vepsi (which acts as an agency for ethical brands and influencers all over the world), Hemiltextil, and NEONYT invited me to two German trade shows centred around sustainable homeware and fashion. At first, I felt like a fish out of water. 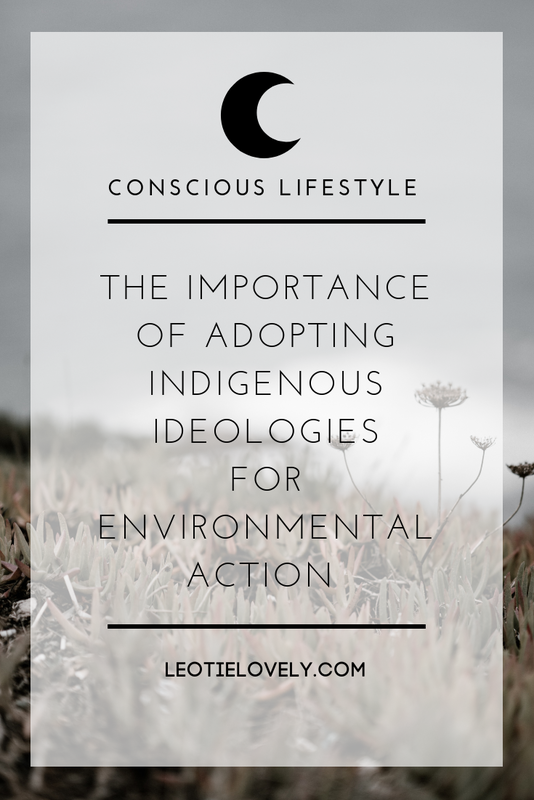 After writing about sustainable lifestyle choices and the products which support them for three years straight, I had become disillusioned with the majority of the 'sustainable' industry. It seemed as the popularity of the sustainable movement grew, the business model behind it had accidentally formed with hard corners, mirroring aspects of mainstream capitalist-led consumption which literally and figuratively muddied the waters. 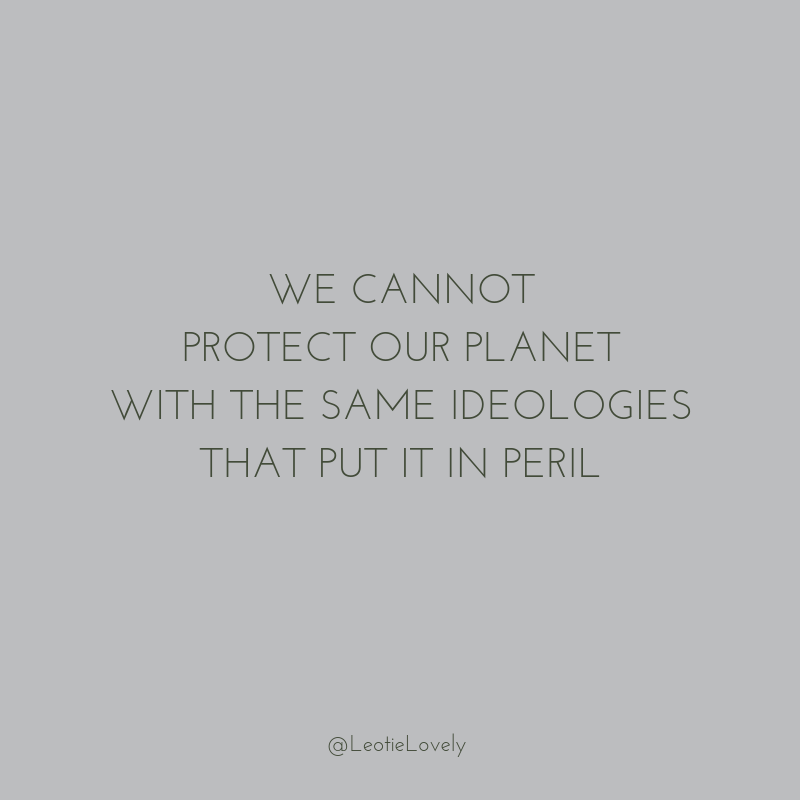 Ethicalwashing and Greenwashing were becoming a regular affair, and amongst all the excitement and noise of a niche rising to mainstream acceptance, I kept hearing this voice within remind me: "we can't buy our way to a greener future". Though visions of utopia have long been my downfall, attempting to understand the most ideal options - and heroing the brands who are creating in a way that is truly exemplary in terms of sustainability - gives me hope and focus for the future. Walking the isles of NEONYT and Hemiltextil, I was happy to find glimmers of that hope swimming amongst the brands. There were, of course, the brands I feared: 'vegan leather' brands mixing plastic with natural fibers to create a substance which is no more sustainable nor biodegradable than any other product supported by petrochemicals. Or brands creating with 'sustainable fibers' produced by dissolving tree pulp with chemicals which Rainforest Action Network estimates has contributed to the deforestation of 120 million trees per year. But the majority understood the importance of circularity, and had created - or adjusted their brand - to protect soil health, and thus our planet and all living things on it. 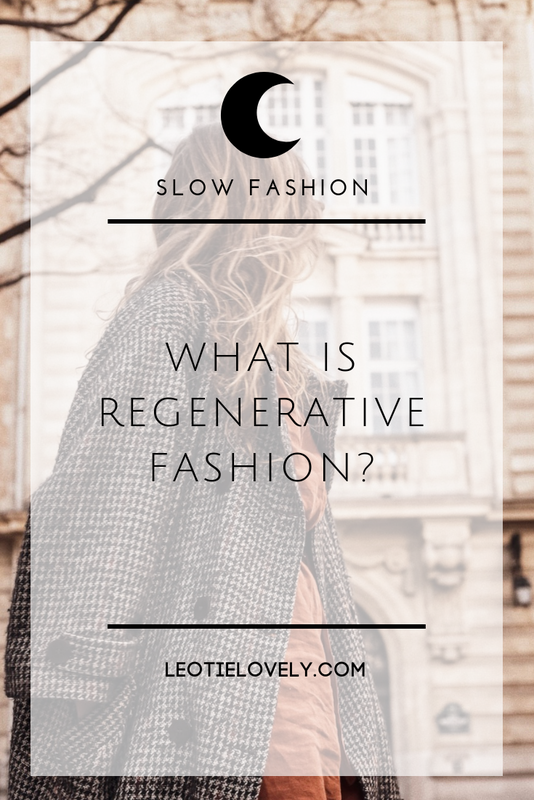 WHY ARE REGENERATIVE FIBERS IMPORTANT? If we create an economy from fibers which are made in a way that contributes to climate breakdown, it will encourage those sucky systems to proliferate. So to be regenerative and/or climate beneficial, our efforts in all industry need to adjust to produce progressively. For that, we need to consider using fibers for fashion and homeware which either draw carbon down into the soil to be sequestered - or are made from agricultural byproducts which would otherwise be burned or end up in the landfill. 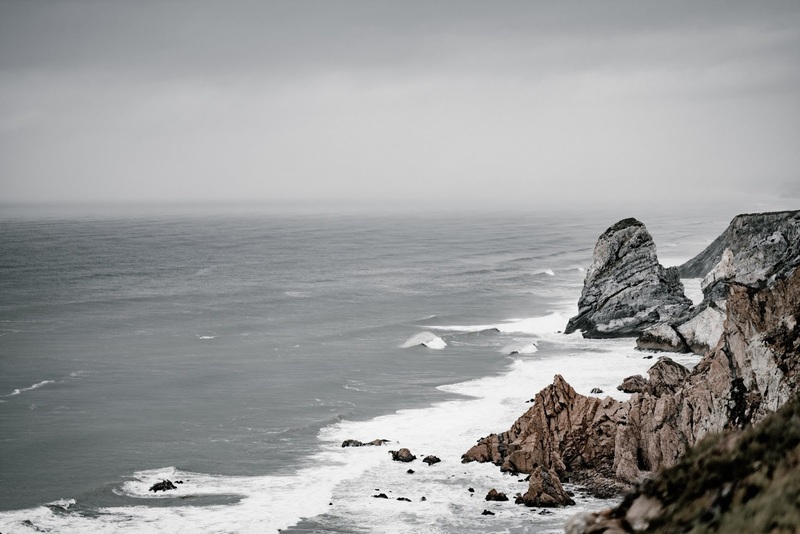 For fashion to be truly sustainable, it needs to be created cradle-to-cradle in a way that is climate negative or carbon neutral; protecting our soil, air, seas and souls. For these reasons, we need to be looking at perfecting the processes of producing organic biodegradable fibers like hemp, linen, and organic cotton - as well as responsibly and regeneratively procured wool, alpaca, and mohair - in a way that preserves soil biodiversity and resilience while contributing to drawdown (global warming reversal). To promote this view of fashion's future, I gathered a list of regenerative fibers along with brands selected from NEONYT who represent the positive potential of production. If you'd like to learn more about the sustainability of each textile in your closet, especially ones not listed here, you can purchase Tortise & Lady Grey's incredible ebook HERE. Hemp has approximately 25,000 industrial uses, in just one harvest the plant can provide numerous raw materials beyond textile fibres. It can grow almost anywhere, even in dry regions, and isn't picky about what type of soil it gestates itself in. The plant's strong root system protects against soil erosion, and it's natural closed carbon cycle draws carbon down to be sequestered in the soil. It has a short growing season (4 months compared to cotton's 9 months), requires no pesticides or irrigation, naturally fends of weeds and pests, and is happily fed by rain. Most often for clothing and linens, hemp is blended with another regenerative fiber like organic cotton or peace silk (creating hemp silk) to make it softer on the skin. A happy marriage, and a win-win. NEONYT BRAND THAT PRODUCES WITH HEMP? 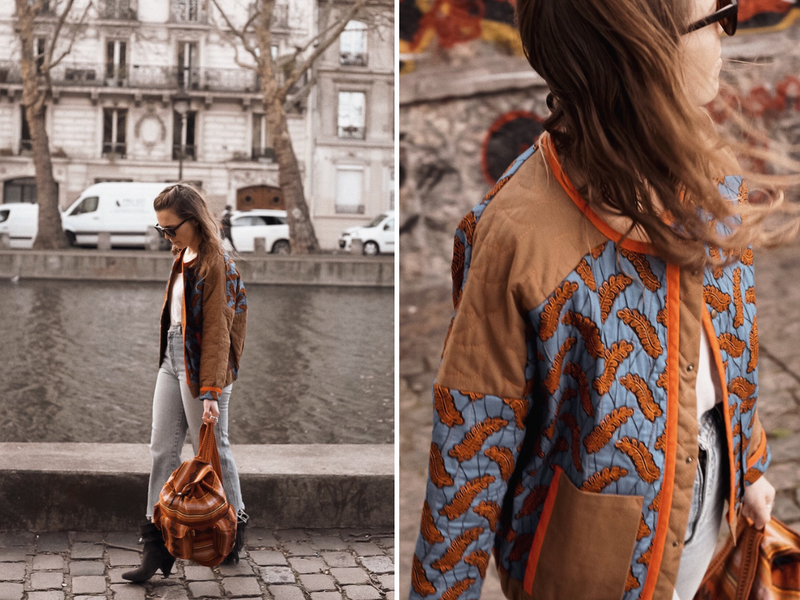 BUKIA KOMOLAFE uses certified organic cotton, organic hemp-silk, and individual African wax prints to create her beautiful, high-end collections. Having spent her childhood watching her father manage a Nigerian agricultural project (VPP Nigeria), Bukia gained a deep understanding of the importance of responsible and sustainable production. Each item in her collection reflects her respect for the planet and its people, heroing sustainable materials as well as ethical, smallscale production; offering a glimpse into a fashionable future where quality and ethics trump quantity. For as long as humans have been anything but naked, linen has been the main fiber for our clothing. The flax it's created from is yet another plant which can be transformed into various products, making it easy to create for multiple industries each harvest. Like hemp, flax can grow in almost any soil, including soil which can't be used for food production. It requires less water than cotton, and when left undyed, or dyed with completely natural dyes, it is beautifully biodegradable, making it one of the most sustainable fabrics out there. When you're looking for soil protecting linen, you want to look for organic linen which is dew-retted or enzyme retted, rather than water-retted, to ensure the production from seed to fabric is as good and green as possible. NEONYT BRAND THAT PRODUCES WITH LINEN? NÄZ enhances its sustainability by using recycled linen, produced in collaboration with small Portuguese factories. Their entire collection is created with 100% recycled natural fibers collected from local suppliers and dyed with GOTS certified dyes - creating low-impact, durable, pretty products perfect for any body or closet. Non-GMO, organic, rain/drip-fed, co-planted cotton is a good green regenerative option which reduces the harms of conventional cotton. Ideally, you want to find organic cotton which is produced through cover cropping or crop rotation, and without tilling. These practices generate multiple benefits including soil health improvement, increased soil water holding capacity, and sequestration of carbon. Conventional cotton; however, should be avoided as it is one of the world's dirtiest crops, using huge amounts of fresh water and pesticides which poison the soil, waterways, farmers and their communities. The best certification currently available which signals regenerative farming practices is COTTON MADE IN AFRICA (which I discovered at Hemiltextil). NEONYT BRAND THAT PRODUCES WITH ORGANIC / UPCYCLED COTTON? 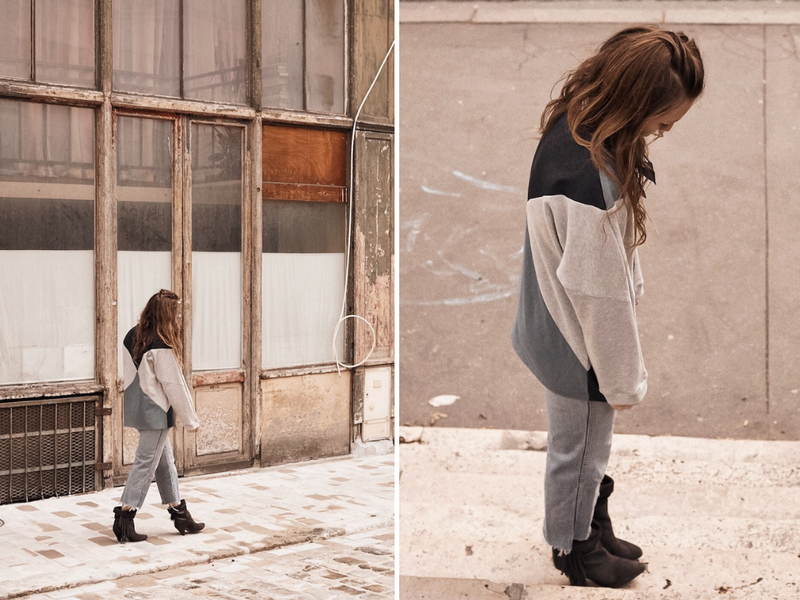 BRIDGE & TUNNEL creates their collections sustainably and equitably. Each piece is made in Hamburg, employing socially disadvantaged people and refugees who have recently arrived in Germany, offering community united by craftsmanship. Each denim mixed item is created from pre and post-consumer waste, making use of valuable resources by reworking pieces 'unfit' for regular production into stunning minimalistic items for your wardrobe or home. If managed ethically and sustainably, the environmental benefits of alpaca, llama, mohair and wool are incredible. Especially when produced through grazing on lands managed by carbon farming and processed through regional supply chains. The combination of these considerations can produce garments with a negative CO2 footprint which are Climate Beneficial™. Follow Fibershed's amazing new project to learn more. 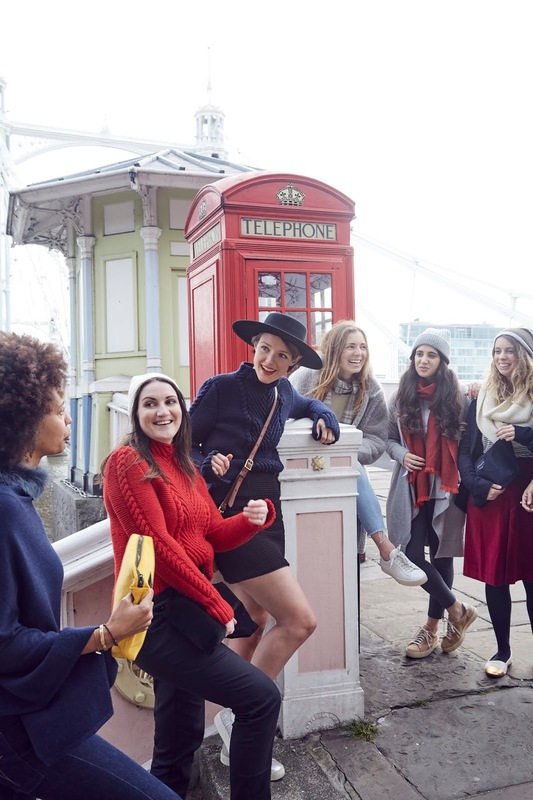 NEONYT BRAND THAT PRODUCES WITH RESPONSIBLY PRODUCED WOOL? ** Climate Beneficial™wool / alpaca / llama / mohair was not present at NEONYT, but maybe next year! 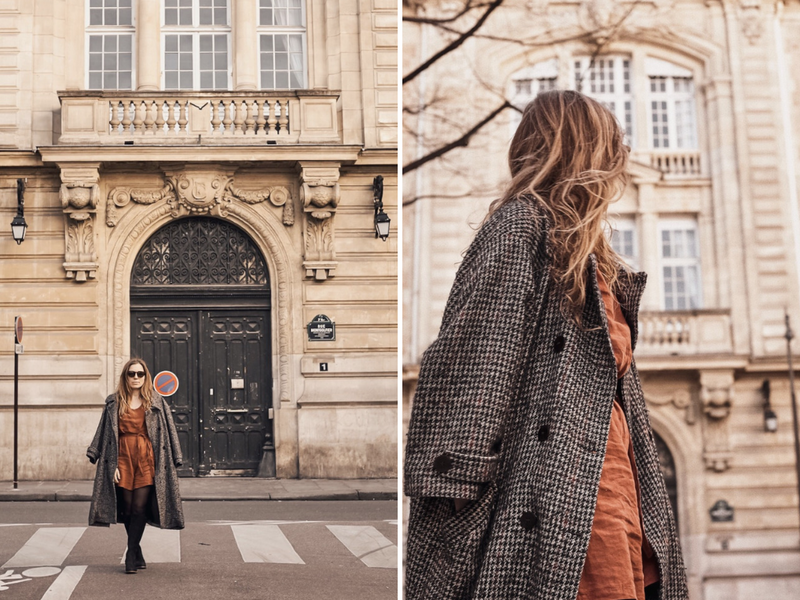 DRESSARTE PARIS is the world's first sustainable virtual atelier, allowing women to modify the design of their creations to adapt to their body ordering each piece made-to-measure. 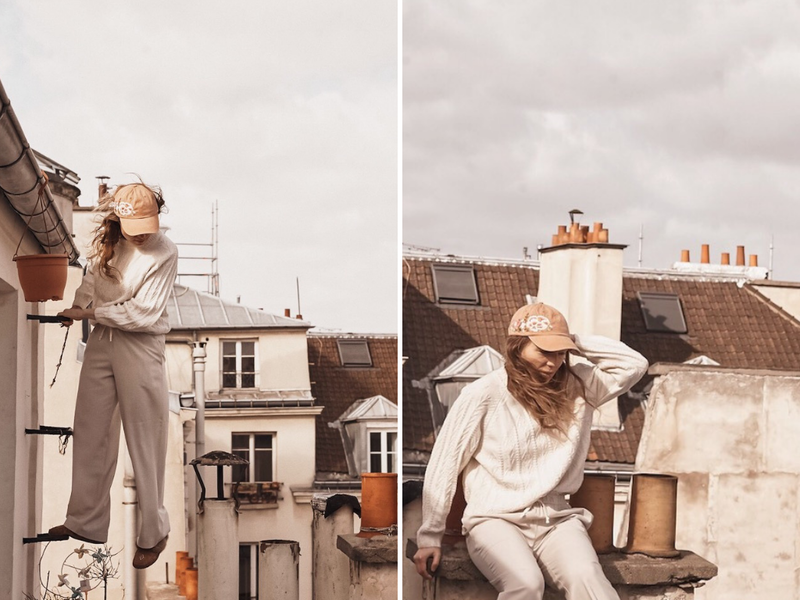 They produce their collections in the founder's family run atelier, ethically, focusing on the quality and fit of each garment with low-to-no waste production practices. All of the materials they use respect the environment by using fabrics that are organic and biodegradable, as well as upcycling surplus fabrics. Any colour used in their production is created with plant-based eco-dyes from an artisan in Bali. SPONSORED POST: This post was sponsored by multiple brands, each of which I personally selected and approached for this collaborative post. The story, including all content, experiences, suggestions and opinions, are my own. I was gifted or borrowed the majority of what was pictured to style for this shoot. This school of thought aligns with aspects of Rewilding as well. If we saw the world as a “spirit-thing” with ends and meanings of its own, then we might be able to stop trying to control it like strict ignorant parents and let it express itself freely without constant interference. Panpsychism and climate change live in a similar realm, where even if some future science proved ‘wrong’, those fighting within the belief of their validity, would still be on the right side of history. I've been travelling fairly regularly since my late teens, and over the years, have developed a few tricks for keeping my gear lean. So, when RuMe asked me if I wanted to collaborate (#ad), I figured I could use the opportunity to coalesce my tips into one taut post. 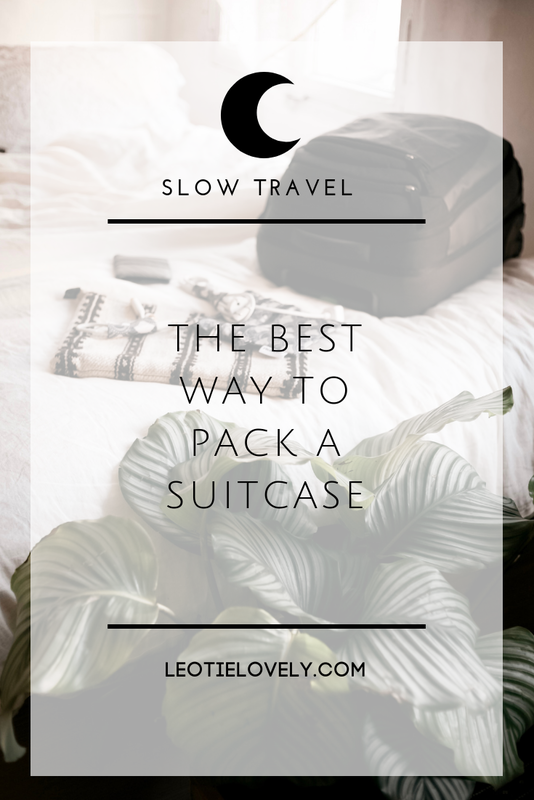 Edging into keeping a 'capsule wardrobe' is key to travelling with less (you can see examples HERE x HERE x HERE x HERE), even if it's just a capsule for travel, rather than a capsule for 'life'. Typically I'll pack two pairs of shoes, five tops, two bottoms, a workout outfit, and a jacket for each of us. My husfriend and I share our toiletries (which we keep in an upcycled toiletry bag from Giveback Goods), so we have one bar of soap, toothpaste, dental floss, two toothbrushes, a shampoo bar, conditioner, deodorant, a safety razor, and a jar of cream that we both use on our hair, body and face. 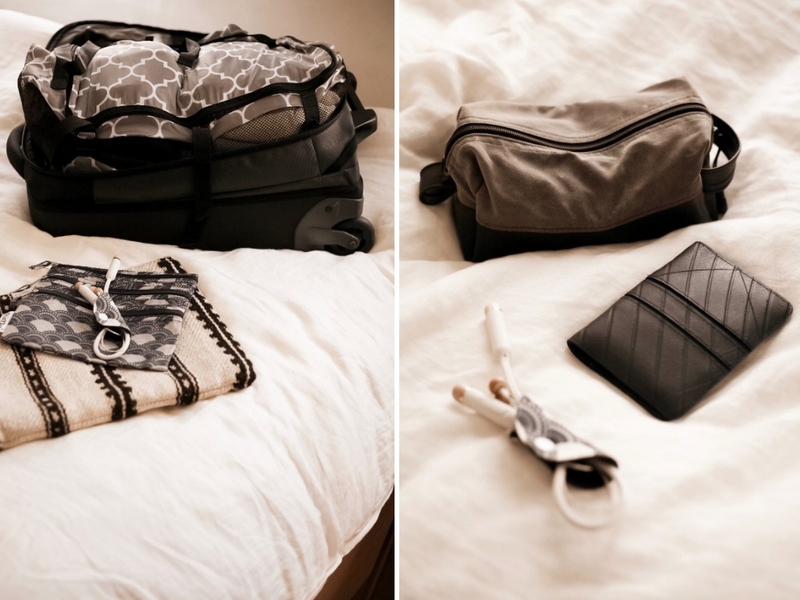 I use the 'bundling method' to keep my large wrinkle-prone items neat, then roll everything that is smaller, I find the combination of the two to be the best, especially with my husband's clothes which seam massive in comparison to mine. 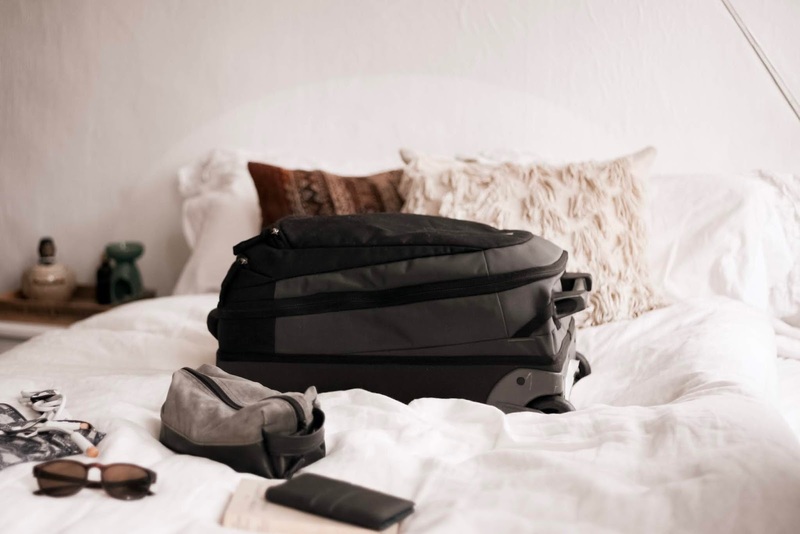 I used to use (and reuse) oversized 'texas tough' ziplock bags for compressing my gear and keeping it organized, but I actually prefer the compression bags by RuMe. I managed to fit my full Spring capsule and all my husband's clothing (and our shoes) for an upcoming trip to Texas into the compression bag, keeping it compact and tidy. My husfriend is a photographer, so between us, there are plenty of wires, chargers and electronic paraphernalia. I have low levels of patience for disorganization, especially when it comes to crossed wires, so use Rume chord tacos, and the Rume tri-zip baggie to keep our lives, minds and moods zen. SPONSORED POST: This post was sponsored by RuMe (ReUseMe) who designs functional products for conscious consumers. The story, including all content, experiences, suggestions and opinions, are my own. 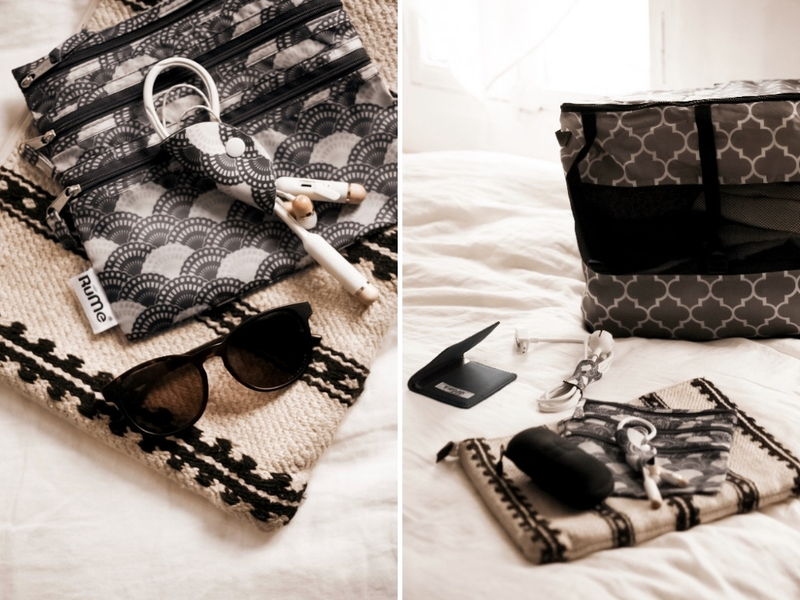 I was gifted all the items wtih the RuMe brand, pictured in this post. It is with the support from companies like this that I am able to continue researching, writing and sharing these sustainable stories. I'm most grateful for both their support as a brand and yours as a reader. I lived in London for ten years before moving down to Paris, and still go up once a month to visit my family. 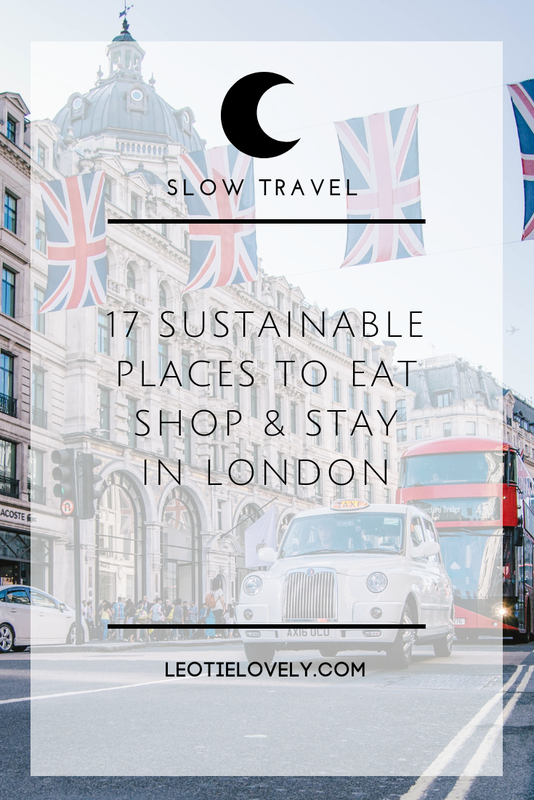 It is amazing how much the city has transformed to reflect a more sustainable state of mind, and how many eateries and boutiques have popped up or transformed to embody the greener good. 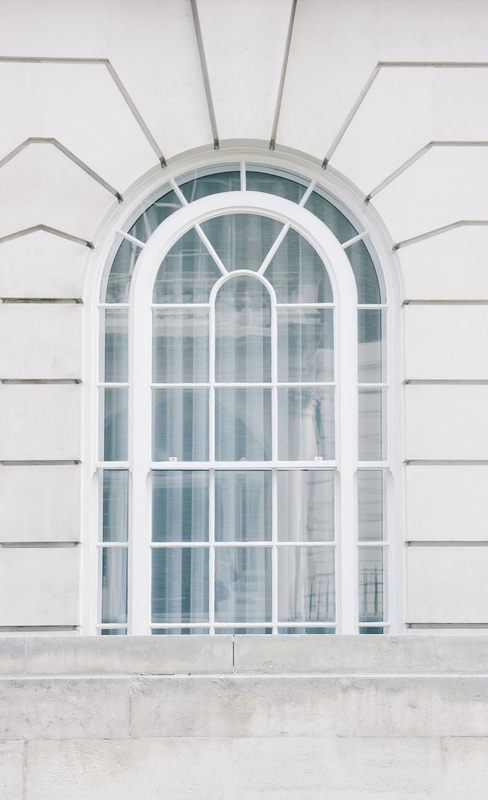 Though there are more than just the places on this list to enjoy while exploring London's nooks and crannies, I thought a list of my favourite conscious businesses in the city would be a good way to get you started. Notting Hill holds the latest addition to the green living movement with a menu free from dairy, refined sugars, meat, additives and chemicals. The menu is made on recycled hemp paper and their entire menu is organic and tasty with a selection of cold-pressed juices, cocktails, and wines to go along with it. Head to the café and creative venue, Canvas Café, for one of their homemade ice creams made with coconut milk and banana and then blended with almond milk to make a delicious milkshake. They then add raw, vegan, gluten-free and sugar-free homemade cake, with options of - raspberry, beets, coconut, matcha, chocolate, avocado and dates and nuts. They also have a delicious menu of food, freshly made daily, with plenty of vegan options to satisfy your needs. creating a culinary experience which is both conscious and unique. Sit for an organic meal at their restaurant, with each meal produced through regenerative organic farming, sourced responsibly and produced with zero food waste. This restaurant/storefront also offers zero waste and responsibly packaged groceries, as well as sustainably made kitchenware and homeware. Britain's first, and only, certified organic pub offers all the traditional British pub experiences, with a clean conscience with food supplied by Devon organic farm, Riverford. Hidden in a cosy corner of Covent Garden, Neals Yard Remedies was one of the first natural, holistic and organic, cruelty-free beauty brands in London, opening its doors in 1981. 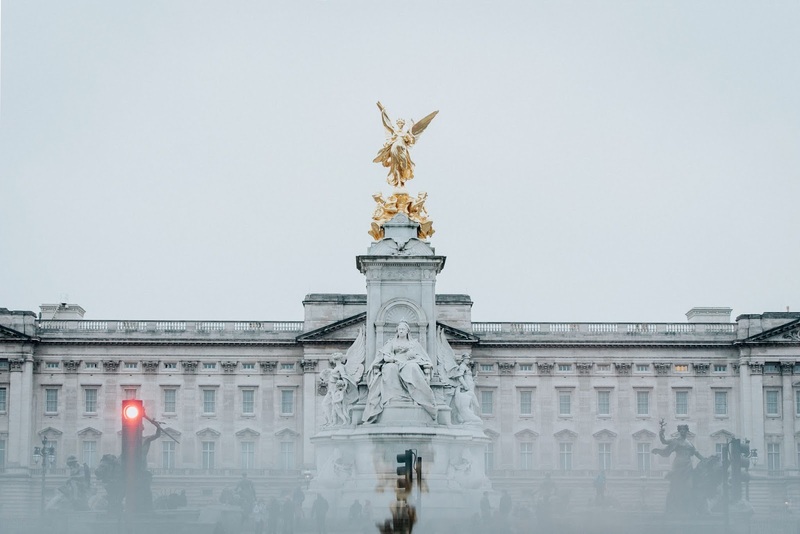 They bring the expertise of apothecary to health and beauty, creating a beautifully British brand that offers sustainable souvenirs to last you months, and in some cases years to come. 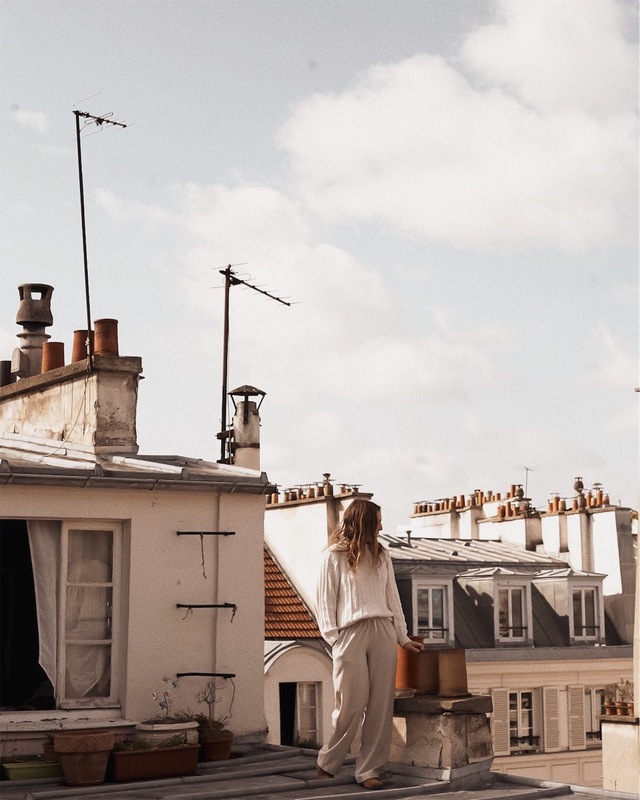 With a strict policy on transparency when you shop at 69b boutique you can be sure each item you encounter has been made in an ecological and ethical way. It’s a wonderful way to discover new brands while exploring Broadway market. 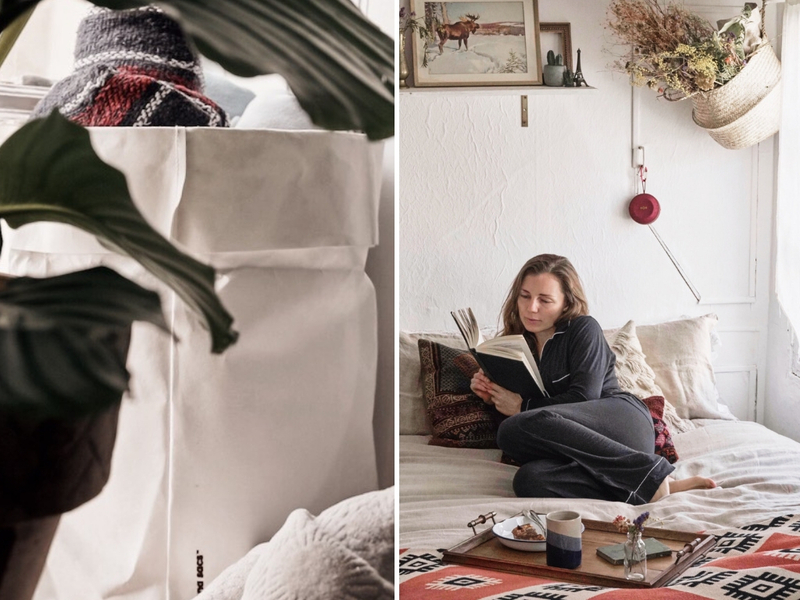 This cozy boutique has been around since 2012, promoting brands with a touching tale. It is a one-stop shop offering a curated selection of stylish ethical fashion pieces worth perusing. A vintage clothing treasure trove with multiple locations around London, sure to hold the perfect sustainable souvenir. Good Hotel offers a premium hotel experience which gives back to the local community. It uses a social business model which re-invests all its profits into the local community. The MyHotels began greening themselves several years ago by joining forces with Healthy Planet and Friends Of The Earth which led them to put recycling bins in all of the rooms, use eco-friendly toxic-free cleaning products in all their hotels, and even adding a honey beehive to their rooftop, to bring awareness about the importance and current plight of the honey bee. Their concierge works with Green Taxi, any printed paper is done so on recycled pulp and they use energy saving lightbulbs in their hotels. One of the most beautiful venues in London, The historic Royal Albert Hall is a concert hall on the northern edge of South Kensington. If you make it to London in the summer or early fall, get yourself a ticket to the Proms concerts. (£5), which have been held annually since 1941. 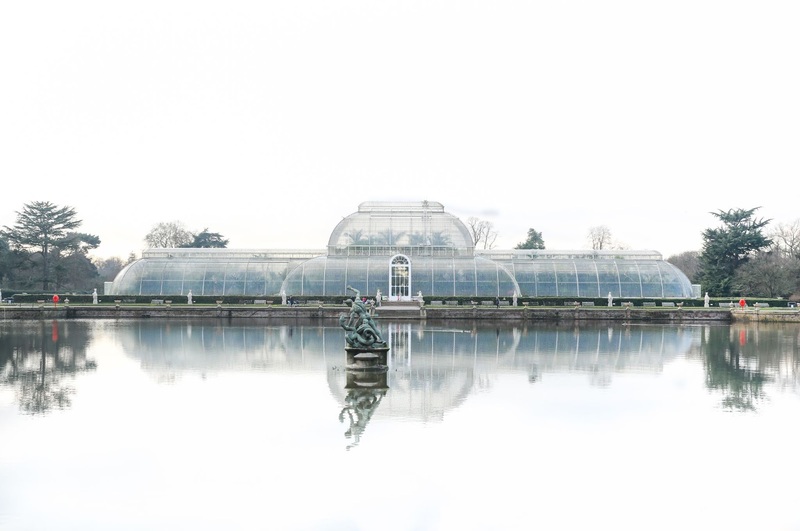 The botanical gardens in any city are always top of my list, and I'd argue Kew is one of the most magical places in London that I know of. The oasis of green offered is a UNESCO heritage site and has been running with a commitment to conservation since they opened to the public in 1840. They offer a plethora of exhibitions, events and tours, all built around guiding each one of us to fall back in love with nature. There's probably nothing green about the shard, but you can save money by going up to the Orbit Bar instead of the official 'viewing' area, to get a load of the beautiful view. Just grab yourself an organic beverage from the bar and enjoy a few quiet moments away from the bustle below. I recommend going during the day on weekdays (if you can) over nights or weekends. On top of Queen Elizabeth Festival Hall is a hidden garden with cocktails and snacks, surrounded by a garden which was built and is maintained by volunteers including leaders from Grounded Ecotherapy, a recovery group for adults who have experienced homelessness and mental health issues. It has a beautiful view of the Thames and the bustling Southbank below, a peaceful oasis above the city that is both unique and relatively unknown. A visit to Britain isn’t complete without a pint, but you can green up that pint with Toast, produced by Hackney Brewery in East London, as part of a partnership with food waste charity Feedback to create a quality pale ale that’s made from surplus loaves of bread. You’ll find it in craft beer shops and restaurants throughout London.